Virgin coconut oil known as the Elixir of Wellness a.k.a Nature's Miracle. It is an effective component for skin care treatment because high in antioxidants that pass through into the concealed cells of the skin, protect the body versus the formation of totally free radicals and maintaining the skin flexible and also versatile. Recently i was searching some beauty products made from organic virgin coconut oil, because my friend was using now and she said the moisture effect is awesome! 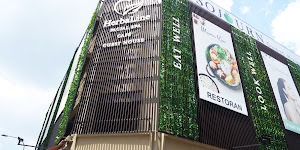 I saw a lot of organic virgin coconut oil skincare product in Thailand, however i can't get it in Malaysia. Most of the organic virgin coconut oil skincare product is comes with very strong coconut oil smell, i can't wear it when going out. Until i saw this brand from Facebook, COCO2U. COCO2U is locally manufactured using all ingredients that are derived from 100% natural source. This brand have just launched a new series of Organic Virgin Coconut Oil Skincare Series, with affordable price if compared to other imported similar products, which is what i am looking for all the while. 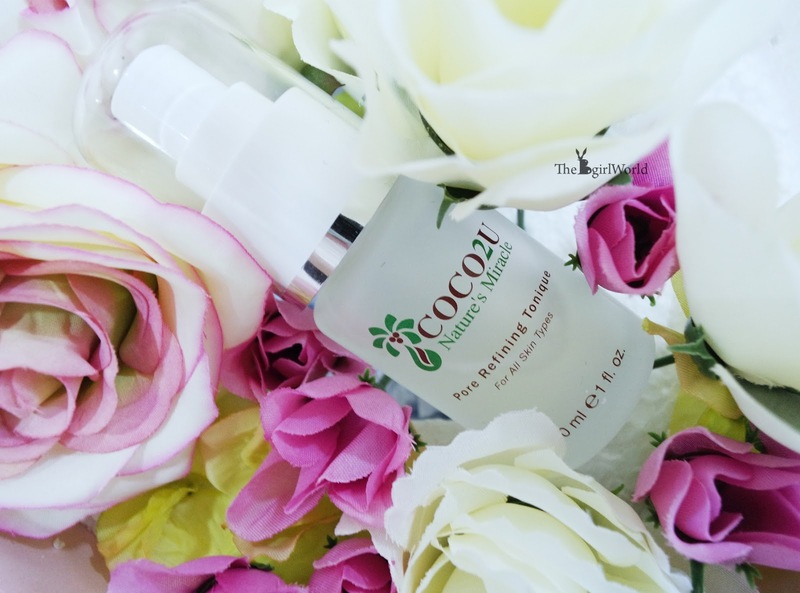 COCO2U is designed and formulated with Organic Virgin Coconut Oil and Natural Botanical Active Ingredients that delivers great and effective result. - Strengthen these connective tissues. - Prevention of skin sagging and also wrinkling. - Softens and hydrates the skin. - Eliminates filth from the outer layer of the skin making it shiny as well as smooth. Please take note that all products of COCO2U are no animal testing, no artificial preservatives, no SLS, no parabens and no petroleum derived chemicals. 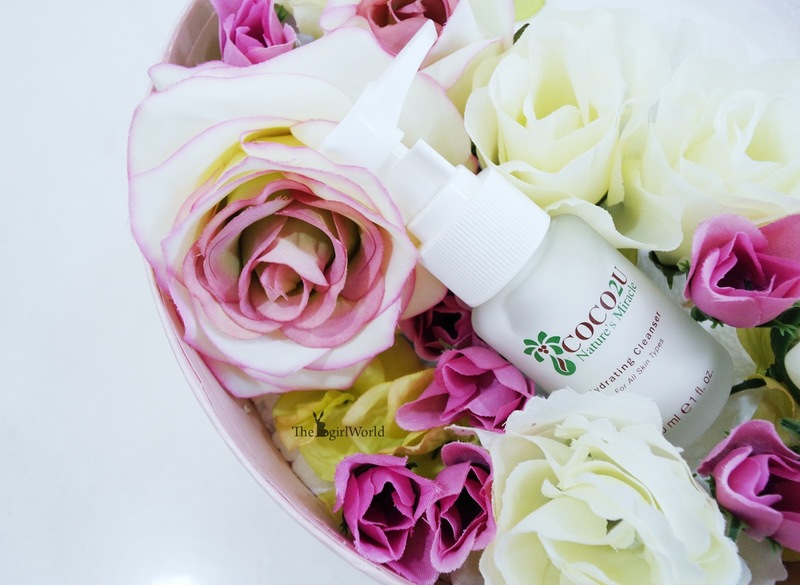 When i was browsing their website, i found that there are selling COCO2U Starter Kit which includes Hydrating Cleanser 30ml, Pore Refining Tonique 30ml, Bioactive Day Moisturiser 10ml and BioActive Night Moisturiser 10ml. It is simple daily routine (Cleanse, Tone and Moisturise) to kick start your day and prepare for the night, so i decided to get this starter kit since i never try their product before. It is a gentle cleanser and also can be makeup remover. Designed and formulated with Organic Virgin Coconut Oil, Aloe Vera and AquaCacteen to soothe and hydrate skin, while providing thorough cleansing. FYI, AquaCacteen is an ultra-refined elixir from organic cactus (Opuntia ficus-indica) which soothes and hydrates women’s and men’s skin. Wet hands and face, pump onto hands and massage onto damp skin in circular motions. Rinse off with warm water. Do you know the more bubbles or lather a cleanser has, the more it strips your skin of its natural oils? 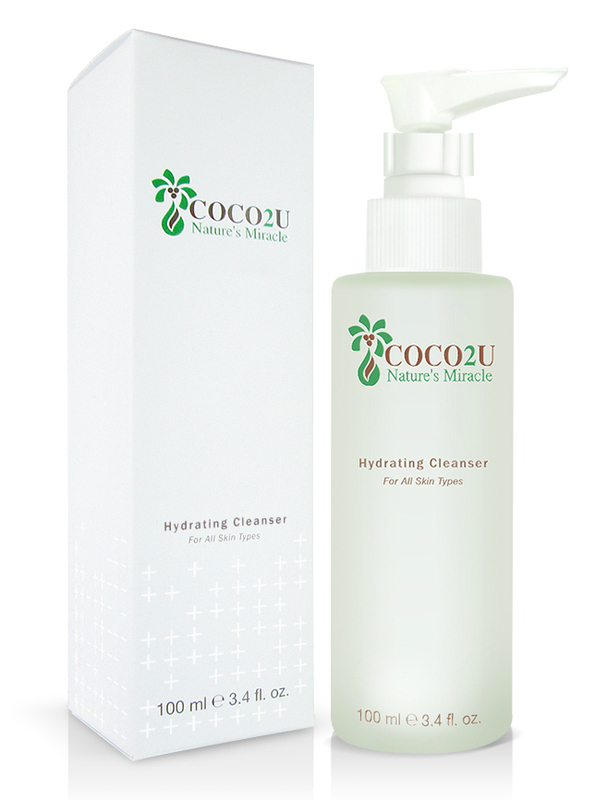 Because of COCO2U products don't contain SLS, so don't expect this cleanser have bubbles. 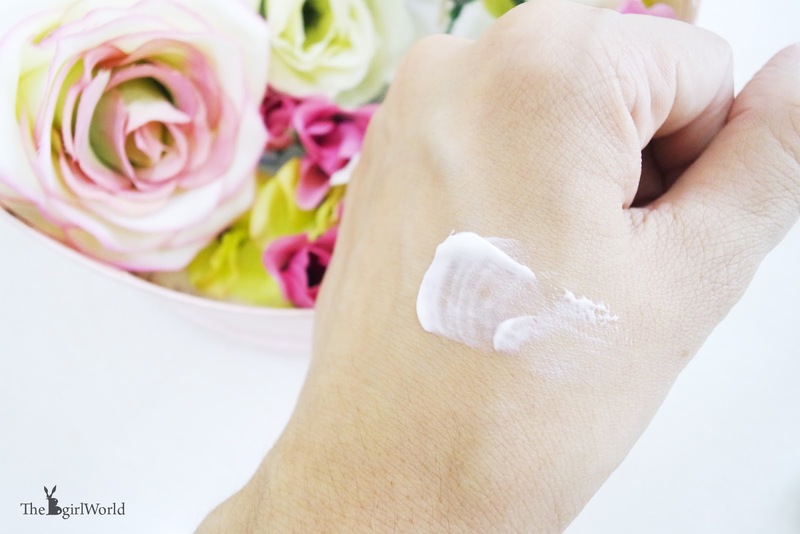 It can also remove mild makeup such as CC cream, it is good for me because i don't need to use another makeup remover to remove my sunscreen everyday, save a lot! Without strong smell of virgin coconut oil, i felt my skin is not dry after wash. Oh yay! no worries, it is gentle enough for eyes area also. Formulated with Organic Virgin Coconut Oil and Natural Mushroom Extract to help visibly reducing the pore size and also improving texture and tone. After cleansing, put enough Pore Refining Tonique on a cotton pad and glides over the face. This tonique smells like mint! Instead of put in on a cotton pad, i choose to straight spray it on my face. 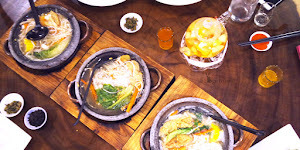 It is so refreshing, i love the cooling sensation on my face! Loaded with Organic Virgin Coconut Oil and natural botanical active ingredients – Olive Leaf Extract, Grapeseed Extract and Vitamin E, this moisturiser aggressively increases skin firmness and makes skin more youthful and glowing. Apply to face and neck every morning after cleansing, toning and serum application. 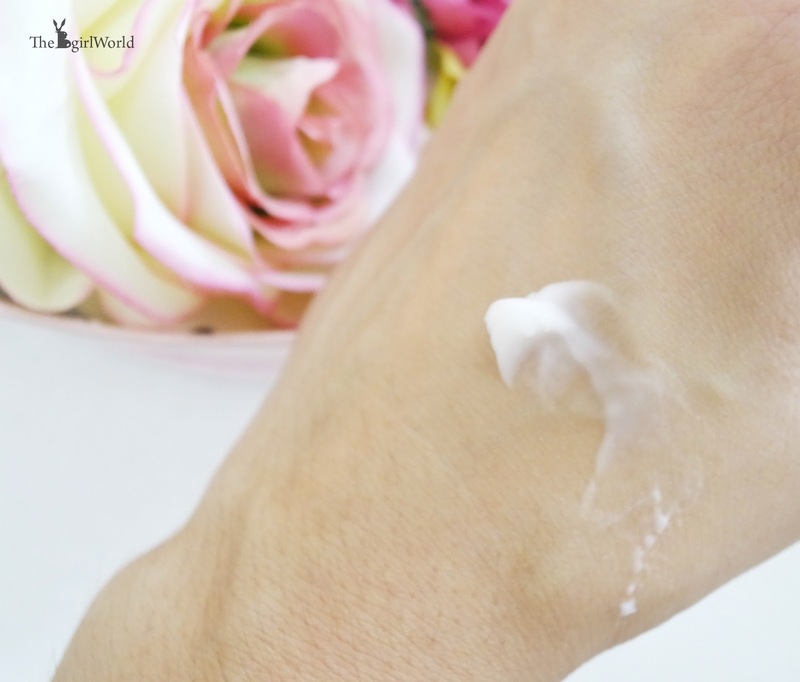 I was quite worried when i put some on my hand, because the texture is creamy and thick. I was afraid it may be greasy, but i found it sinks right in and just love the feel too! My skin is smooth and non-oily. Brighten and hydrate your skin each night with rejuvenating active ingredients – Organic Virgin Coconut Oil, Argan Oil, Yam Bean, and Hyaluronic Acid. Apply to face and neck every evening after cleansing, toning and serum application. 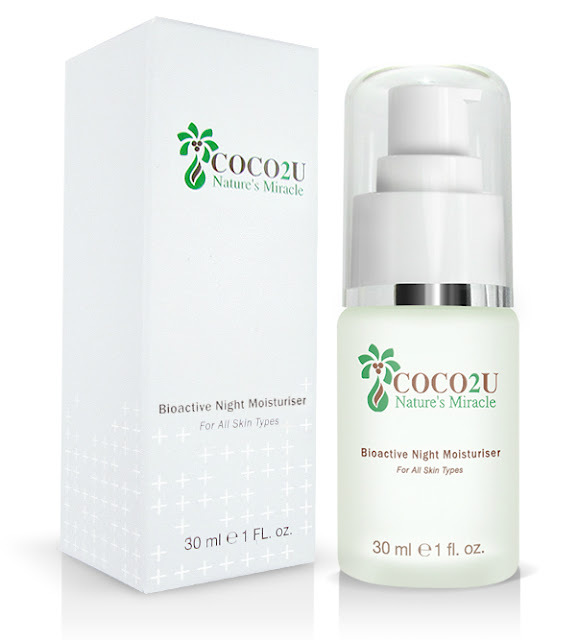 Unlike the texture of Bioactive Day Moisturiser, this night moisturiser is a cream but with a little watery. Easy to spread over my face, my skin looks fresh and renewed on the next morning. The price of COCO2U product is affordable but with the highest standards of excellence as ingredients are chosen with quality and purity. Great News For My Lovely Readers! 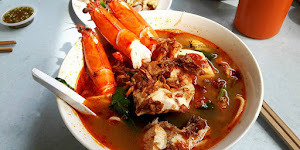 Grab a coupon value worth RM20 with my coupon code! 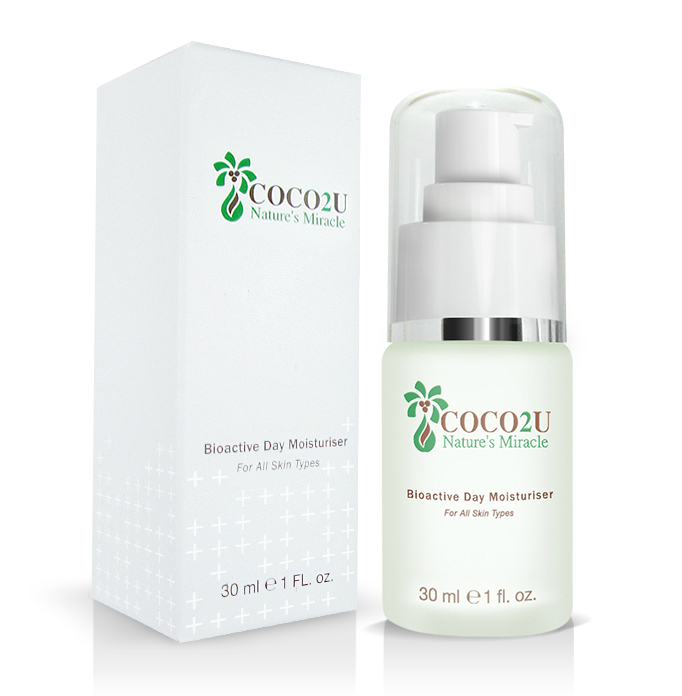 * This coupon is valid for all product items including the COCO2U Skincare Starter Kit at launching price. * The code has 1 month validity, from 21st January until 20th February. 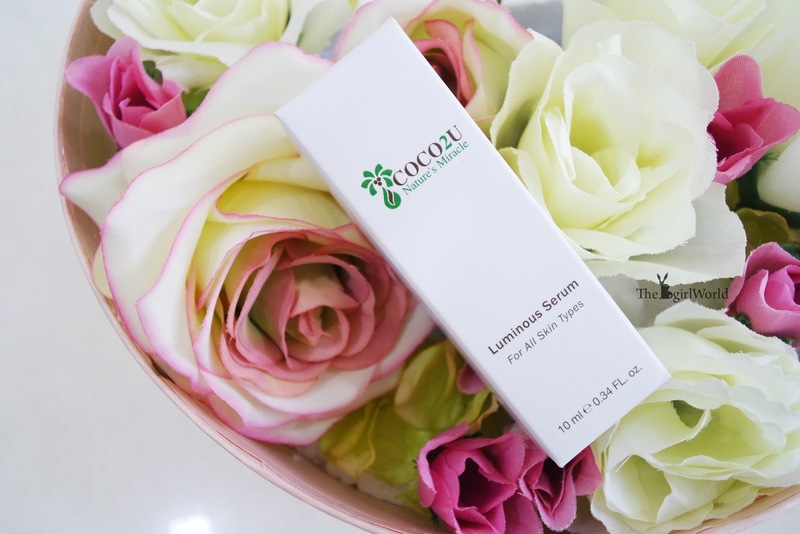 * For every purchase of COCO2U Skincare Starter Kit, get a Luminous Serum 10ml for free! Don't miss this great chance to save more money while online shopping at www.coco2u.com ! I really love coconut oil. This product totally wants to get hand on it. I've always heard of virgin coconut oil but I didn't know that there are so many benefits attached to it! Thanks for sharing! How much is it? I'm so interested to get a set to try! I'm a major fan of vco! Thanks for the recommendation. I think I might need to use the oil to fix the skin texture. 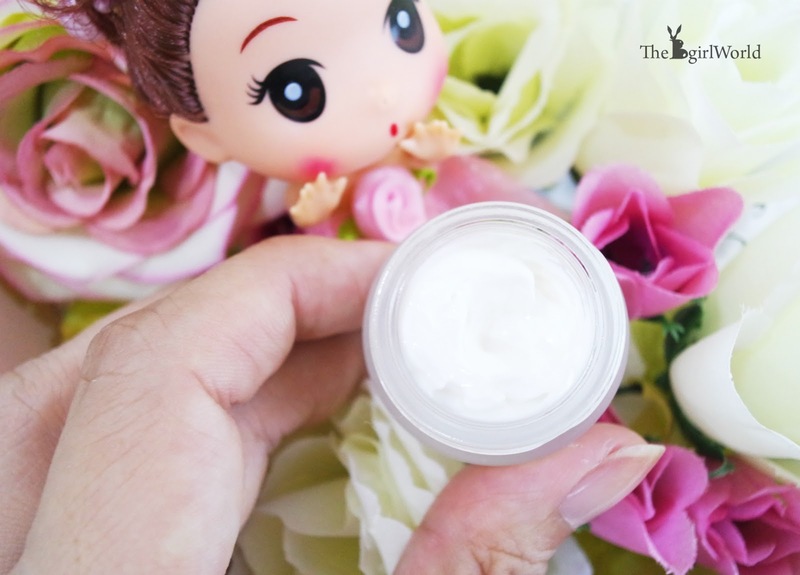 love coconut as it always provide the very good moisturizing effect! 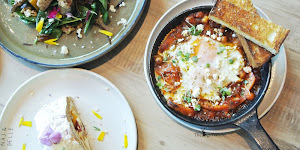 will love to check out the product! Awh this looks quite good Bowie. 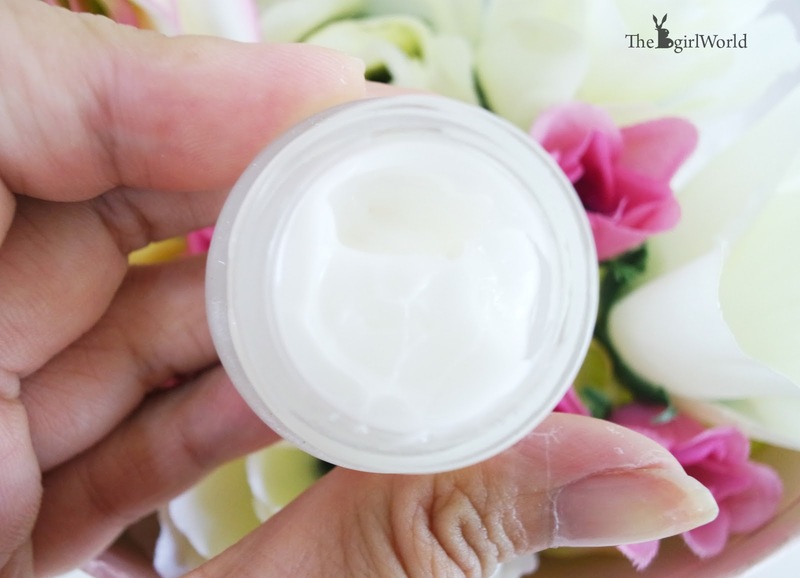 I got a little concerned when I saw that the moisturizer's consistency was a little thick, but its great to know that the formulation penetrated well into the skin and worked. Thumbs up! This is my first time get to know about this brand, looks like their skincare is quite effective also. I drink organic virgin coconut oil on a nightly basis, or at least I try to. Even applying the raw oil on skin has great benefits. I really should extent my use of the oil to skincare products. 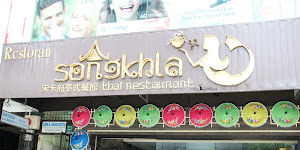 Thanks for your awesome recommendation. your skin is glowing dear! Seems COCO2U skincare line loves you! Love coconut oil. I used it for almost everything in DIY and other stuff. My best friend also recommend me this skincare products. It suitable for any skin type. Thanks for sharing this. How was the smell babe?😍 I love coconut smell actually..